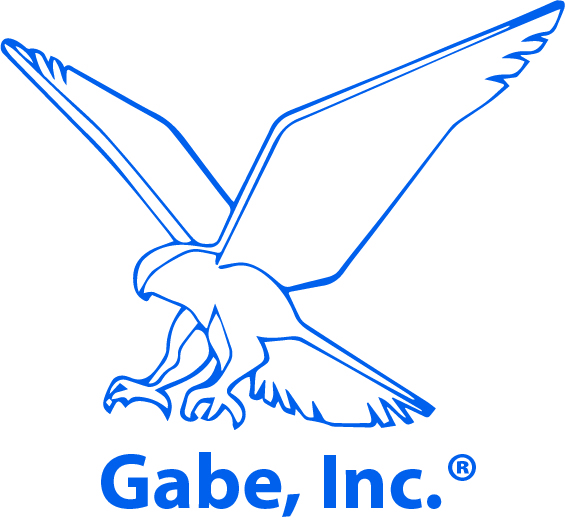 Gabe, Inc.® offers outsourced conversion and submission services for Content of Labeling Review Submissions, Labeler Code Request/Registration, Establishment Registration, GDUFA Self-Identification by our contract regulatory staff and we ensure 100% guaranteed accuracy of Drug Registration Listings for Rx, OTC and Biologic Products. We also work with our clients to ensure all listings are current and up to date with the New FDA Annual Reporting Blanket No Change Certification or Re-registration Period for Drug Products. The Federal Food, Drug, and Cosmetic Act (FFDCA) requires manufacturers to register drug listings for every finished drug product, Active Pharmaceutical Ingredient (API) or bulk ingredient for distribution or further processing in the US. 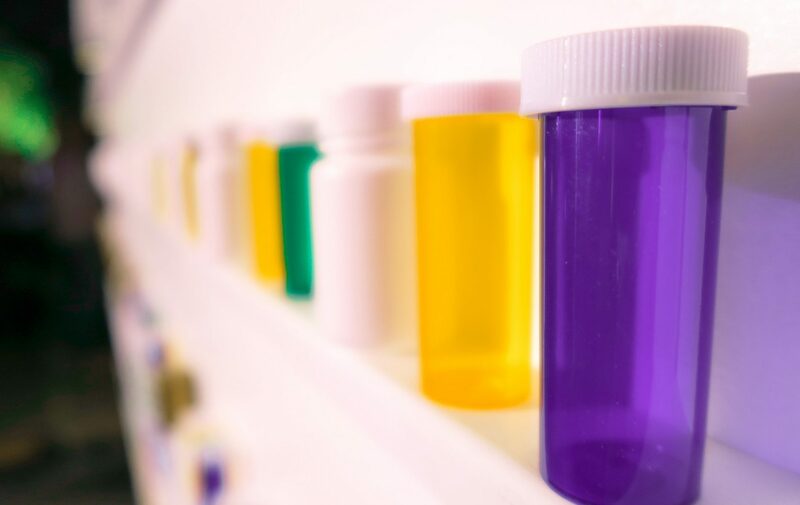 During the electronic drug listing process, products are assigned a National Drug Code (NDC) and associated in the FDA database with each manufacturer’s labeler code(s). The FDA relies on the registration and listing information for administering programs including: post-marketing surveillance; potential user fee assessments; counter-terrorism; monitoring drug shortages and availability; and determining products that are being marketed without an approval application. The requirement for organizations that manufacture their product(s) under their own brand is straightforward. Contract manufacturing (CMO), however, must must file a drug listing with the FDA for each product manufactured under its own NDC labeler code, as well as a separate drug listing using the labeler code of the private label distributor (PLD). Registration is required within 5 days of introducing product into commercial distribution. Annual renewal of registration must occur between October 1 and December 31 of each year. Within the new regulations adopted in 2016, there is now an annual requirement to update your listings or certify that no changes have occurred for products that were not initially listed or updated during the past calendar year - January 2017 to the present. The period for Product Listing Certification using the Product Listing Certification SPL submission is October 1st through December 31st. Any product listing that is required to be certified but not certified, may be considered inactive and removed from the NDC Directory and other publications of Listing data.